Pantone has announced not one but two colors for the upcoming year. They resemble macarons and make for a nice combo for any outfit. Meet Rose Quartz and Serenity. The beautiful dusty pink and a calm smoky blue that together blend into gorgeous lavender. They work great together but can also be worn on their own in cool monochromatic outfits. Dressing entirely in one color was a big thing on the runways and it looks great in real life too. But if you want to add a few other colors be free to use other pastels as well as neutral grey, taupe and chocolate brown. 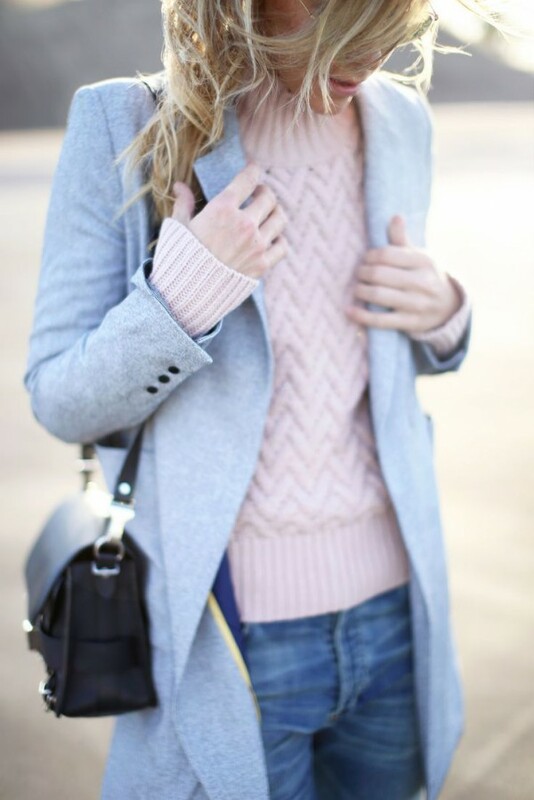 Ditch black and white for a while and enjoy rocking the calm but gorgeous colors in winter.